EA games are on sale for the July 4th Independence Day weekend. 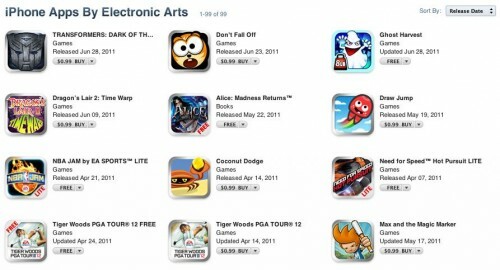 EA is Discounting over 90 iOS games to $0.99 or less! EA's most popular titles include: Need for Speed, C&C, Battlefield, Fifa, Tetris, Scrabble, Monopoly, Battleship and more. You can look through EA games here. 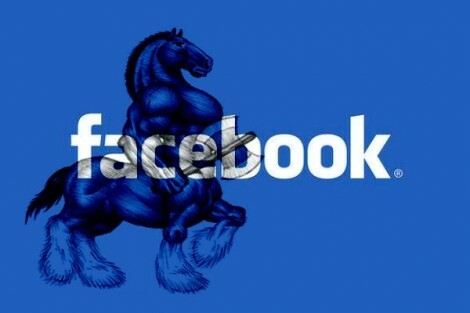 According to a new report, Apple knows and is ready to lend "minor support" to Facebook’s web application platform "Project Spartan" based on HTML5, even after Facebook has attempted to understate rumors about this project. So actively developing Facebook and Twiiter suggest that social networking has been the most growing trend in the recent years. 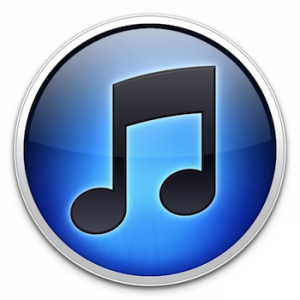 Apple has already tried to enter into this market with its iTunes network Ping, but without any great success. 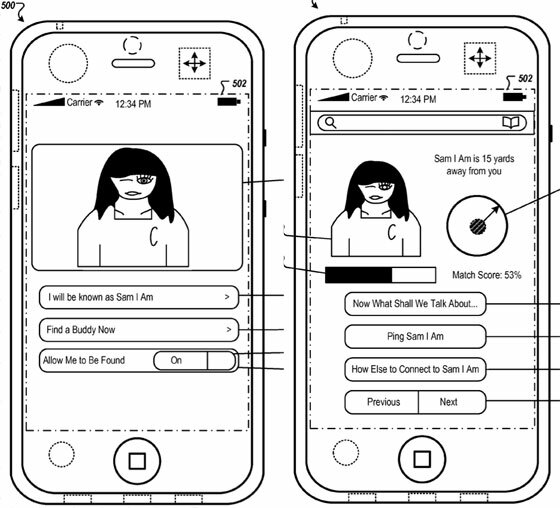 Based on content of a new patent application publised today, it is possible to suggest that Apple has been making much more ambitious plans using the iPhone location-based functions and interest matching. The result is the possibility of finding you your next date, friend or business partner by your iPhone. 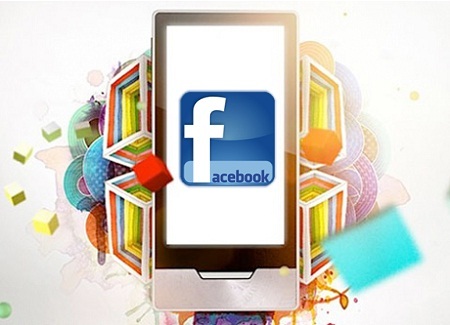 The most popular social network Facebook secretly works on delivering its own app store to the iOS devices. 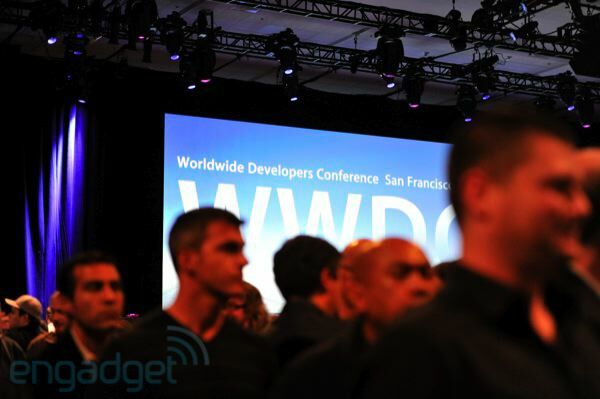 Its name is Project Spartan, and its bold goal is to create an HTML5 front end for all of Facebook’s applications on any Apple device with no Flash required. As Techcrunch’s sources report, 80 developers including well-known companies as Zynga are now working on Project Spartan and ensuring that it supports both credits and interactive games. 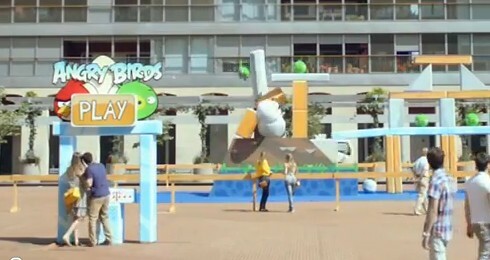 Watch how people use a simple smartphone to play a real life-size version of the cult Angry Birds game. Complete with real shooting birds and exploding pigs! 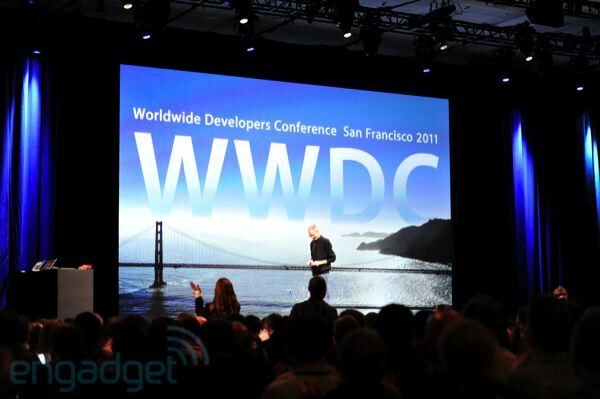 Yesterday Apple introduced new service called iCloud. US users can try it today using iOS 4.3.3 and iTunes 10.3. To understand what is iCloud, what is it for and how can be used, we recommend to read official Apple text about iCloud. 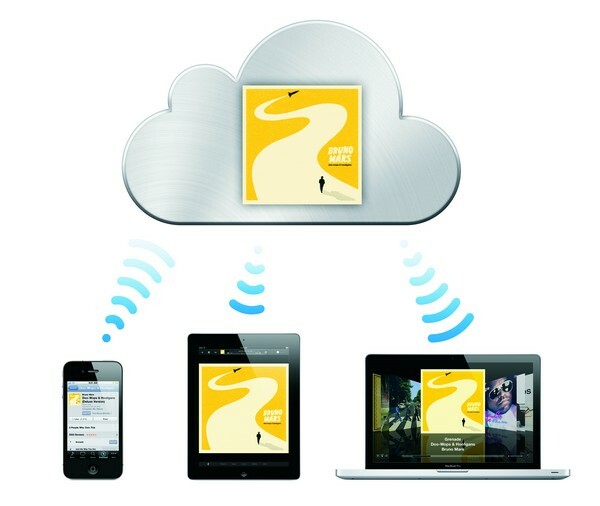 John Gruber, founder of Daring Fireball web site, claims that he heard iCloud is something more than a new music service, it’s sooner will be a full replacement for iTunes. 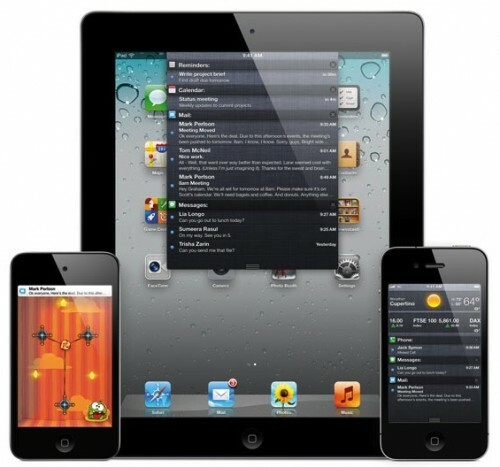 The iPad 3G has been hacked by iPhoneIslam, who managed to enable full phone and SMS functionality. A hack that will change the game. Can you imagine turning your iPad to a fully functional phone. New hack will be available on the Cydia Store 'very soon'. 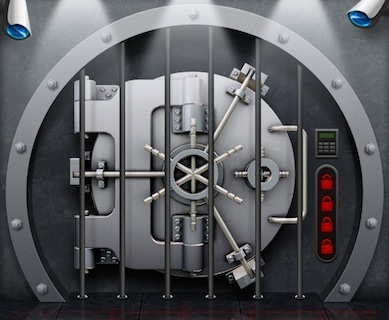 A new iPhone game, The Heist, hits the Apple’s App Store. In just a few days it managed to knock off famous Angry Birds from the top of the paid applications in the App Store, making huge well. According to the Loop, during the first day the application was downloaded 25, 000 times, but during the second day it had 89, 798 downloads. Taking into account that there are 86,400 seconds in a day, The Heist was selling more than 1 copy per a second. The price of the application is $ 0, 99 and now revenue of developers approaches $100,000 and sales already well above the 100,000 figure. Perhaps, the application will be next best-seller in the App Store that will manage to keep off even the legendary Angry Birds. Yes, it’s true! Now it seems that our pets may really play a game developed for them by Friskies. 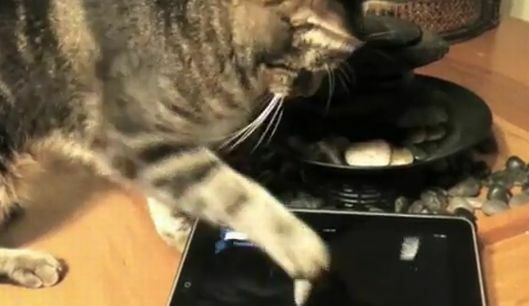 Originally, discovering that cats liked to play with the iPad was just a matter of coincidence – а cat just liked to bat around the Magic Piano, and that was fine. But pet food maker Friskies has blown that idea right out, releasing a line of three full web-based games for the iPad meant to be played entirely by cats. Cat Fishing!, Party Mix-Up! and Tasty Treasures Hunt! are all games accessible for the iPad, and all three of them are designed to attract your cat's attention. Friskies even warns that while cat claws can't scratch the iPad's glass screen, certain plastic covers might get scratched, so be careful. Using this tutorial you will be able to untether jailbreak iOS 4.3.3 running on iPod Touch 4G. This tutorial uses Sn0wBreeze 2.7.3 for Windows.